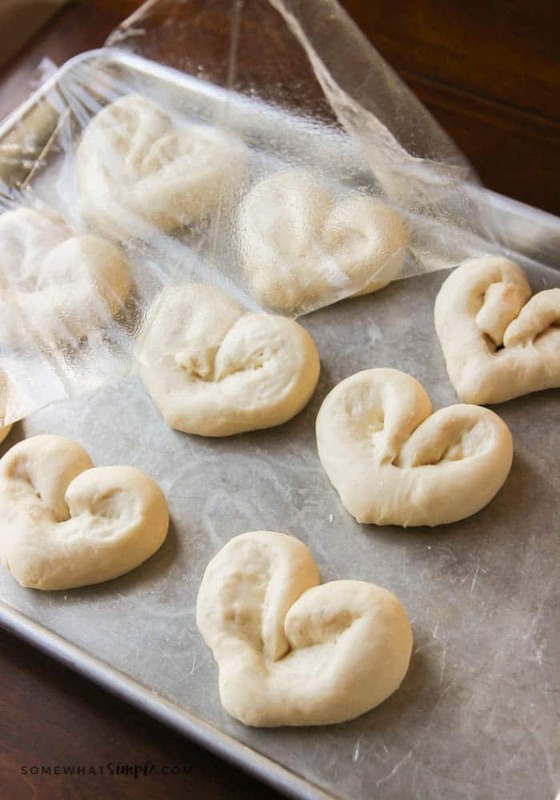 These heart shaped dinner rolls are a fun addition to any romantic homemade dinner. 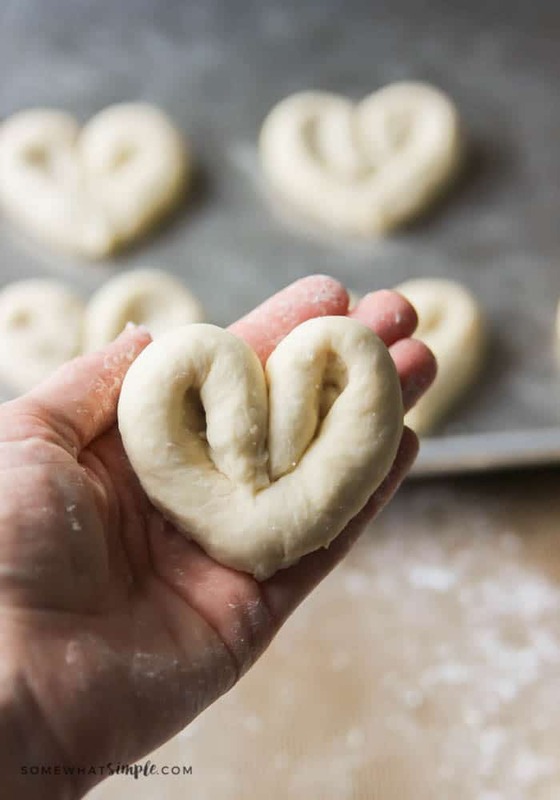 It just a few simple steps you can transform what would be an ordinary dinner roll into a heart shaped masterpiece. Whether it’s Valentine’s Day your anniversary or any other special occasion, this bread is perfect for that special dinner. Every year for Valentine’s day we do a heart themed meal for our family dinner. 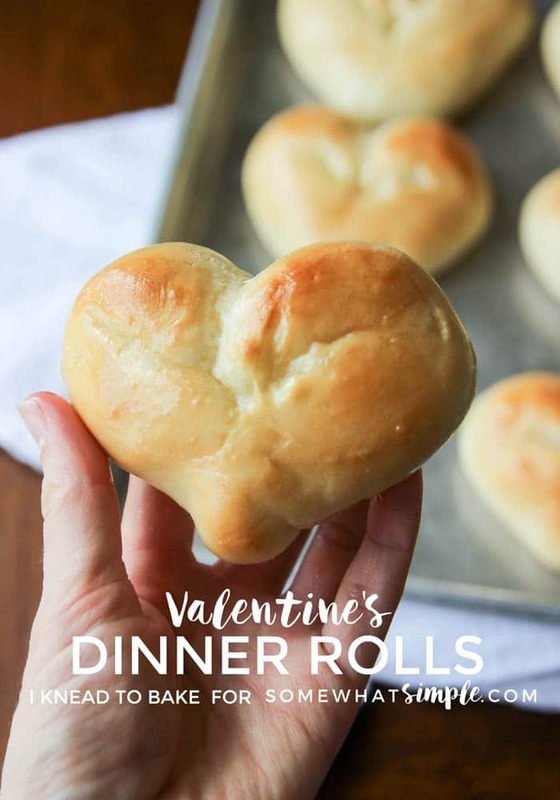 These Valentine’s dinner rolls have become my new go-to because they are so easy and my girls think they are just about the best things ever. Because what little girl doesn’t love heart shaped food?? Am I right?! These rolls are perfect for other occasions as well. 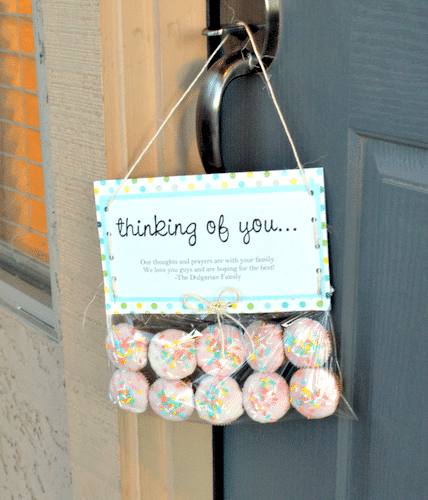 Do you have an anniversary coming up or are you looking for a simple way to tell someone you love them? 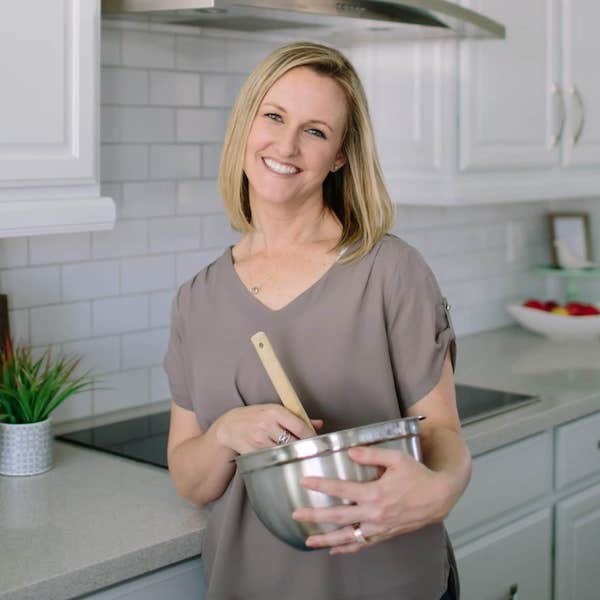 In just a few easy steps, you can add a fun twist to your dinner or you can even give a batch of these away as a thoughtful gift. 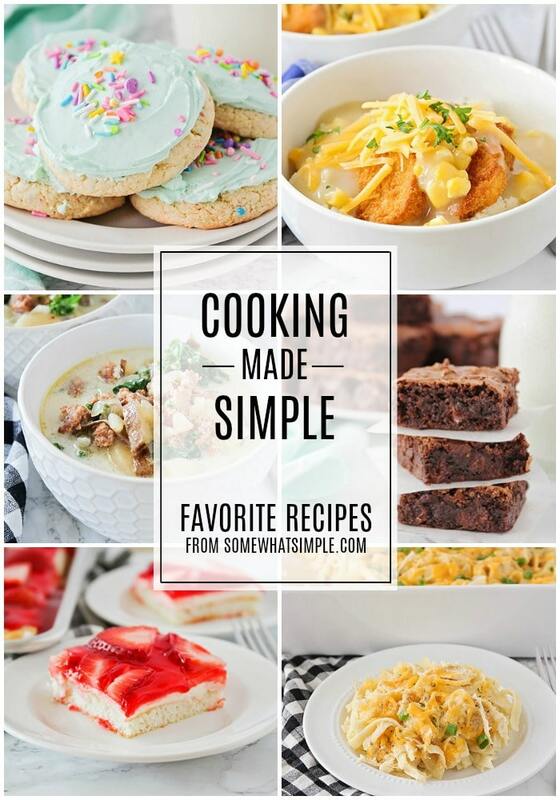 The first thing you need to do is find your favorite homemade dinner roll recipe. 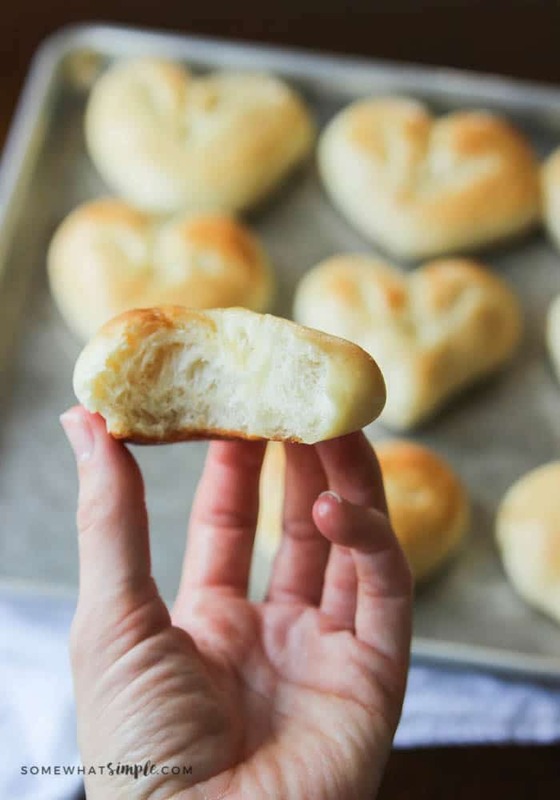 If you don’t have a favorite, you should really check out these amazing Dinner Rolls. 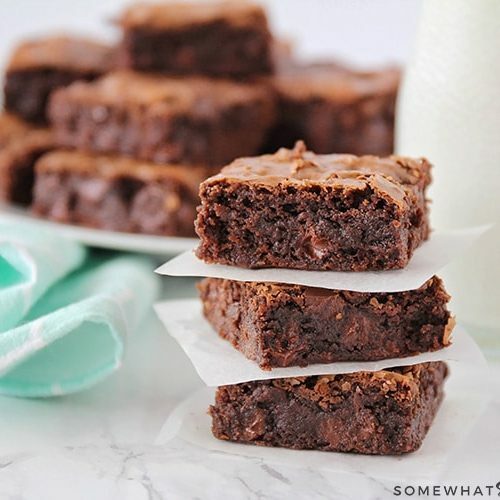 They are super easy to make and they’re almost impossible to mess up. 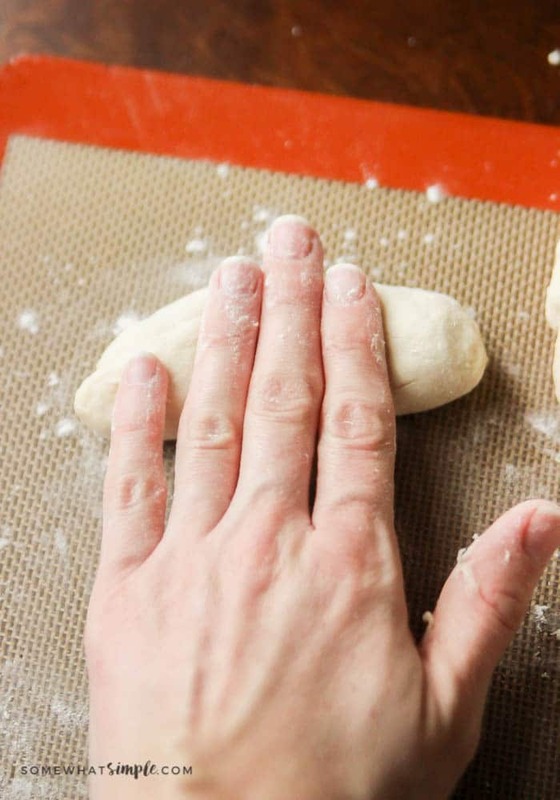 Once you have your recipe, begin by following the directions to prepare dinner roll bread dough. 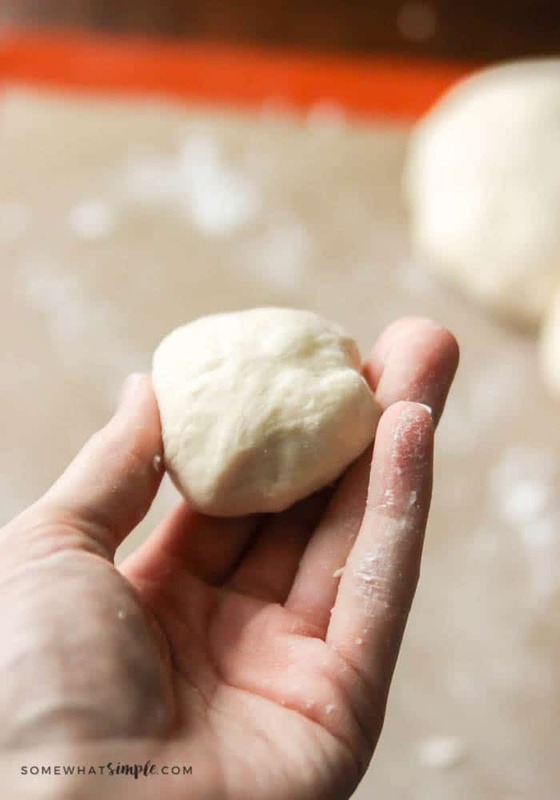 Once your dough is ready, you’ll want to pull off about two ounces of dough and continue until you’ve separated all of the dough. Two ounces is about as much dough as what would fit in an ice cream scoop. 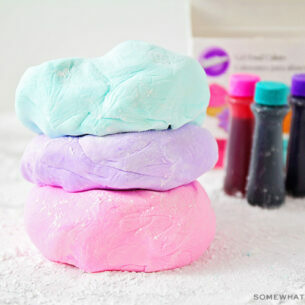 Next, on a floured surface, roll each of the little balls of dough out with the tips of your fingers until it is 4 inches long. 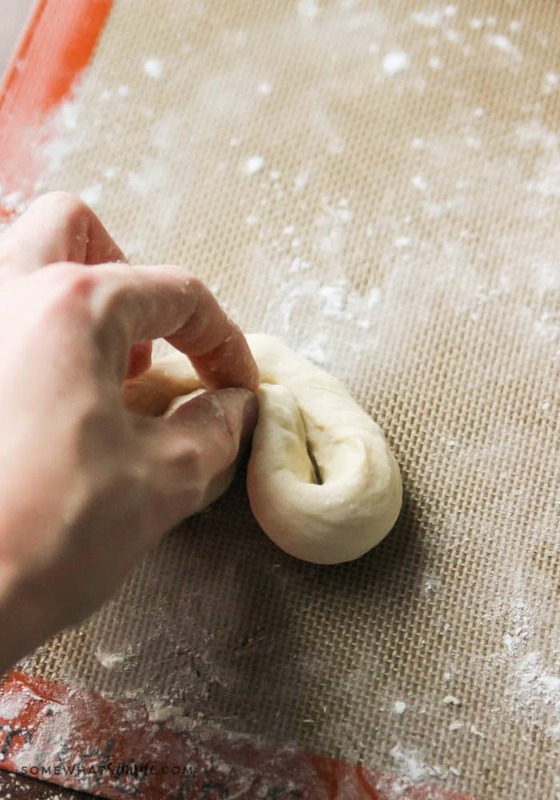 You may need to use both hands to roll out the dough. 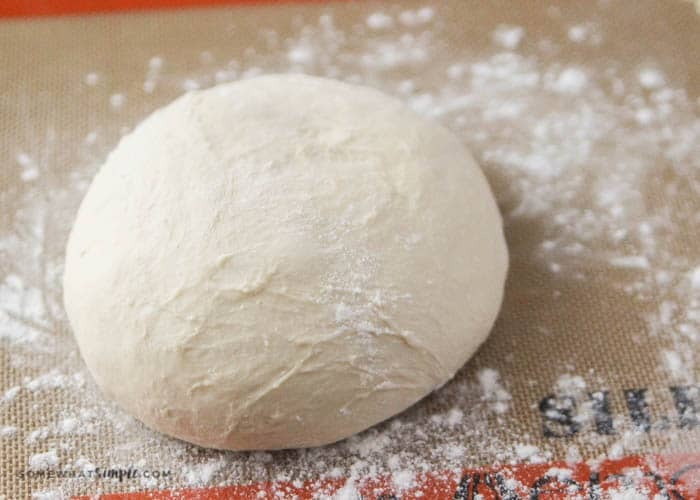 With a sharp knife, cut down the center of the dough, leaving about 1/2 inch at the end still attached. 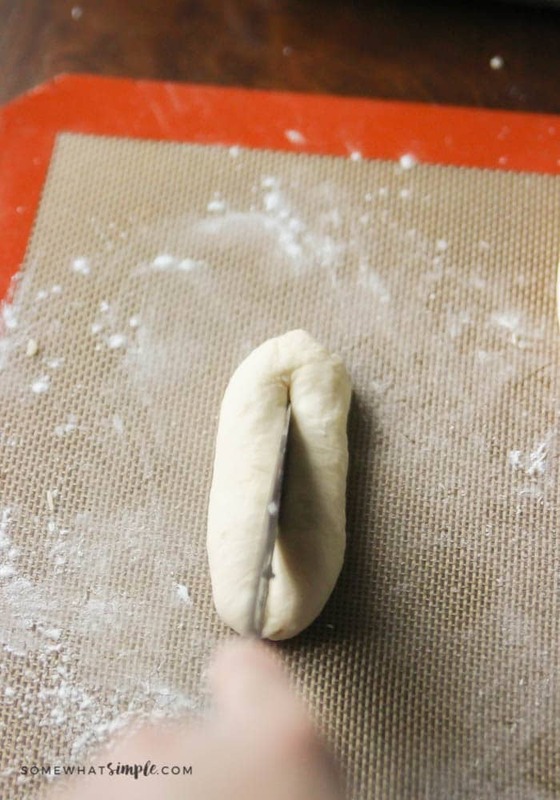 This will create a V shape in the piece of dough. Next, you will fold one end of the V down into the center of the roll. 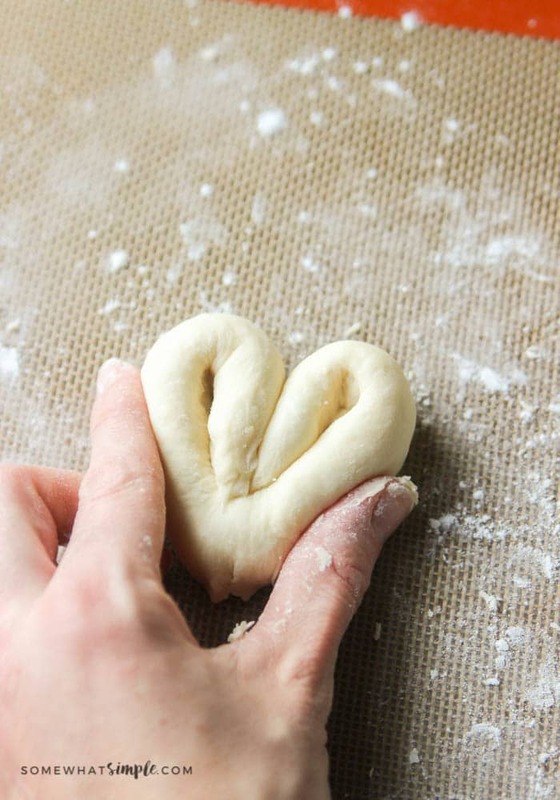 Then you’ll do the same thing on the other end of the roll of dough in order to create a heart shape. If you need to, lightly press the sides of the heart shaped roll in to get the correct shape. 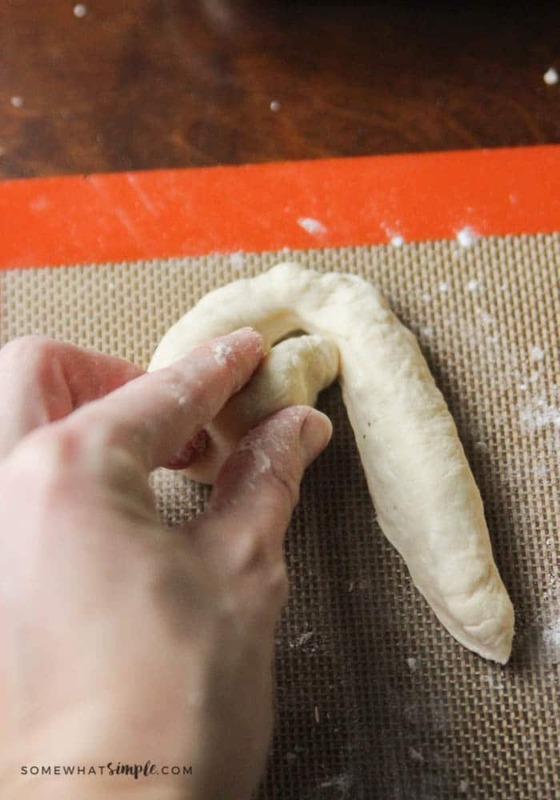 Place your roll on a prepared baking sheet and repeat with the remaining dough. Next allow the rolls to proof. When proofing bread I like to spray plastic wrap with a little olive oil and lightly place it (oil side down) over the rolls. This helps keeps the moisture in and is super easy to remove once the rolls are ready to go in the oven. Finally, bake your rolls according to your recipe’s instructions, until golden brown, and brush them with melted butter as desired. Here are some other roll recipes we know you’ll LOVE! 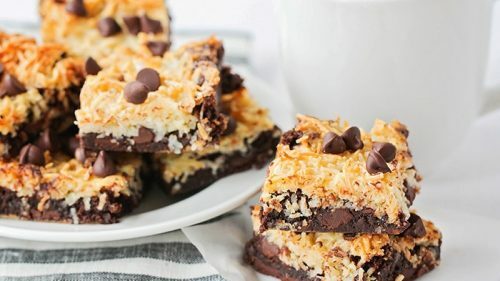 MAKING THESE TONIGHT FOR VALENTINE’S DAY! You’ll love them! Thanks for stopping by and let me know how they turn out. I have made all kinds of valentine shaped foods. Valentines pizzas, cakes, sandwiches, french fries with valentine ketchup. But I have never thought of Valentine buns. 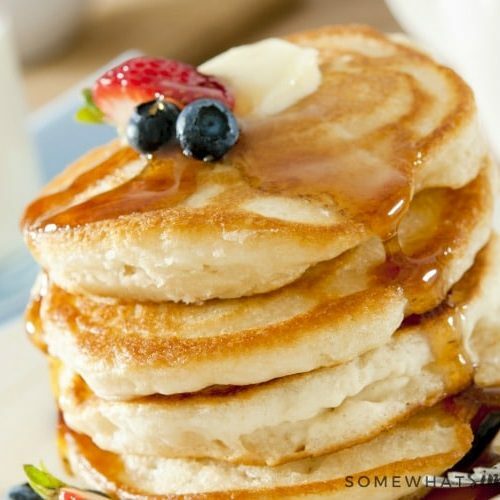 I am Pinning this, great simple delicious idea. These buns are precious. Love this idea! They look so yummy!! Thanks for sharing with SYC. 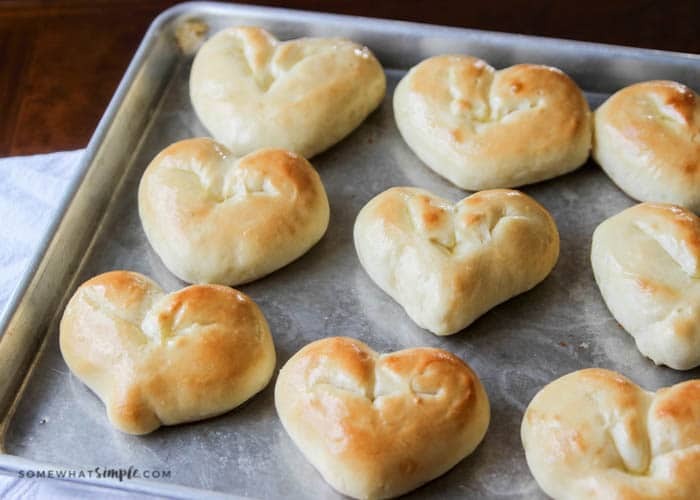 Thanks so much for sharing your awesome Heart Shaped Dinner Rolls with us at Full Plate Thursday, I just pinned them! Hope you have a great week and come back to see us real soon! 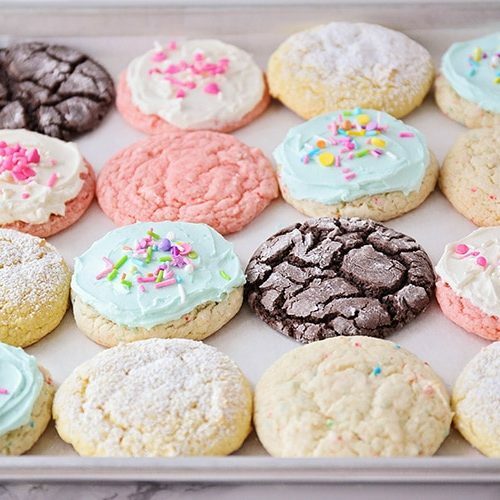 I don’t eat a lot of carbs anymore, but these are so cute it might be worth it! SO cute!! Thanks for sharing! I need to shape some rolls like this for our Heart ICU! 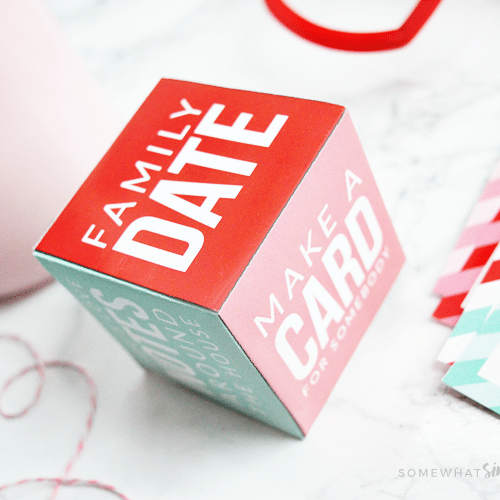 What a great tutorial – saving for next year’s Valentine’s Day!